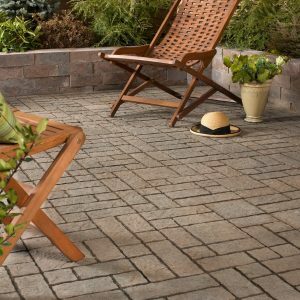 Boasting clean lines and an elegant slate-like finish, WindsorSlate Pavers come in three different shaped stones: Large Rectangle, Square, and Small Rectangle. 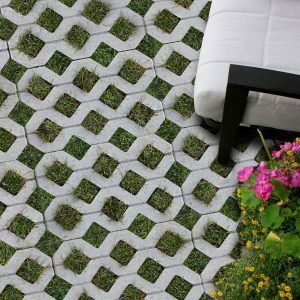 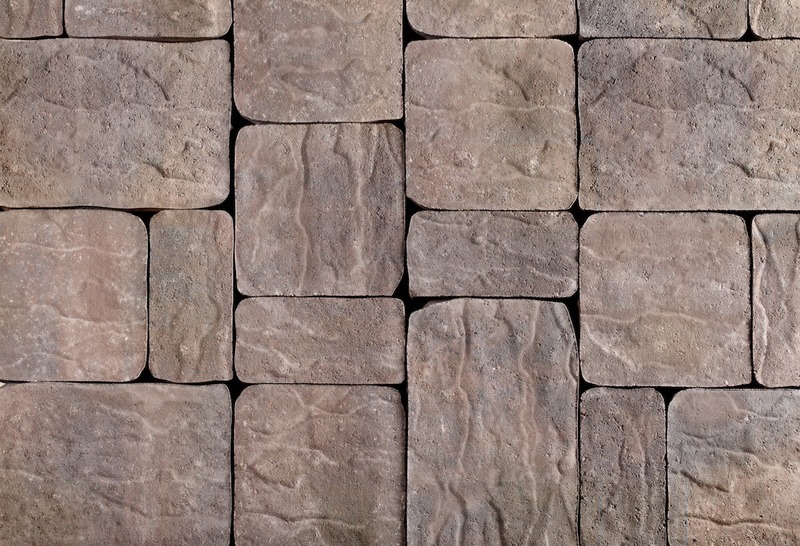 Combine them with the larger block-style pavers, CastleSlate, to form inspiring random designs with strength at the core. 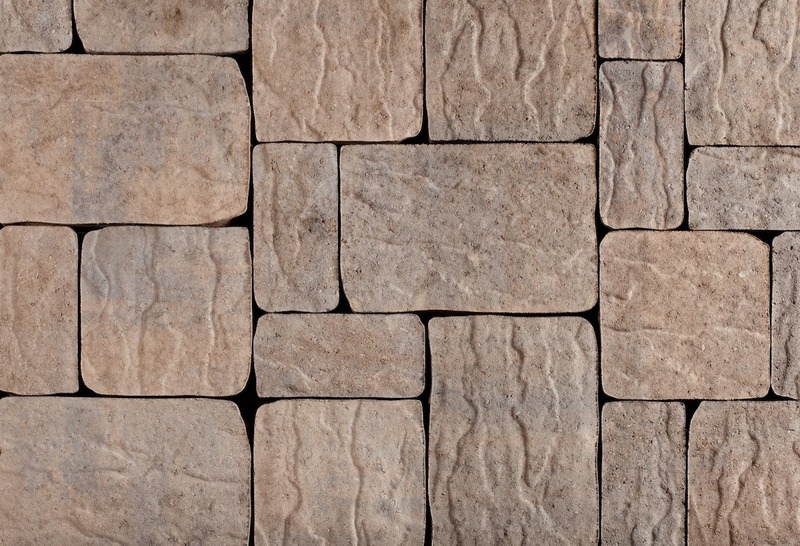 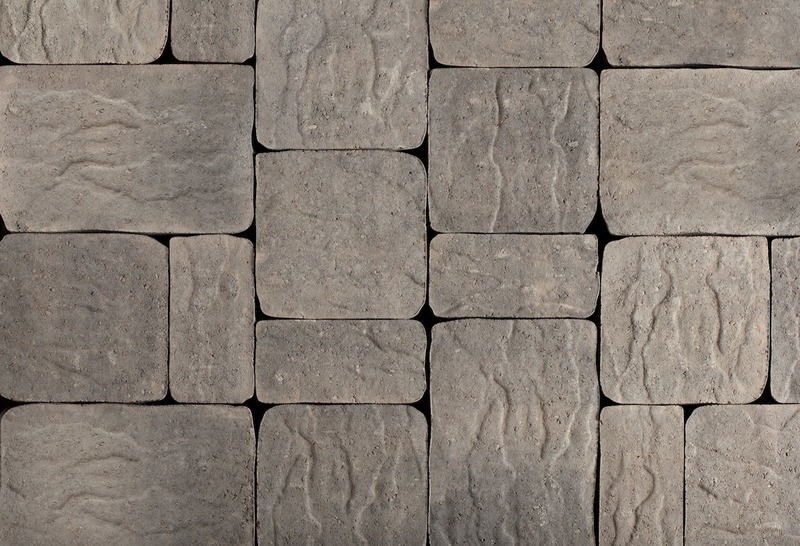 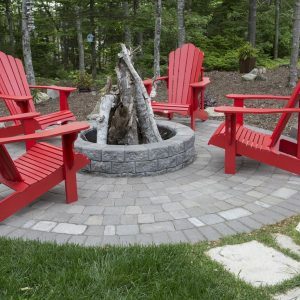 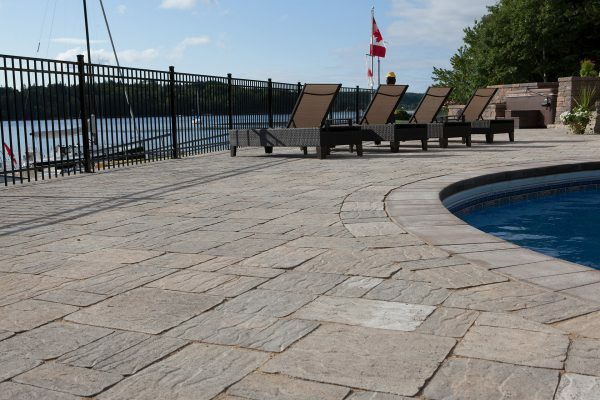 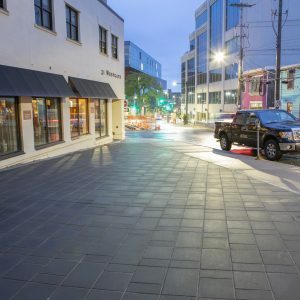 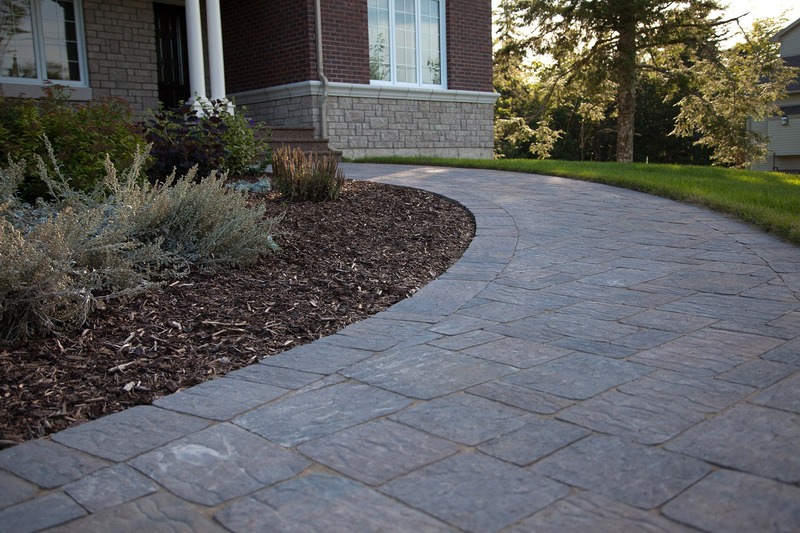 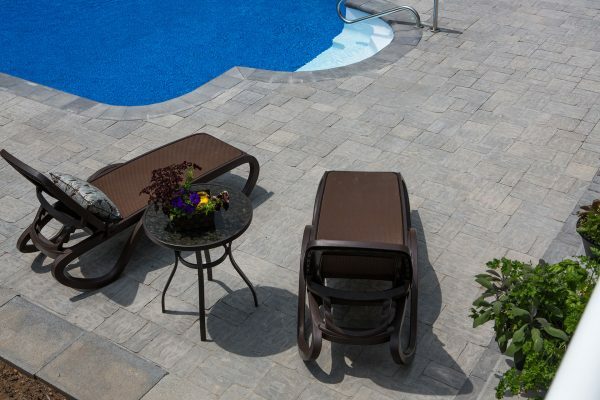 These popular interlocking pavers mimic natural stone with four colour blends that can all be found in nature: Natural Charcoal, Chamois Charcoal, Mocha Charcoal and Autumn Blend. 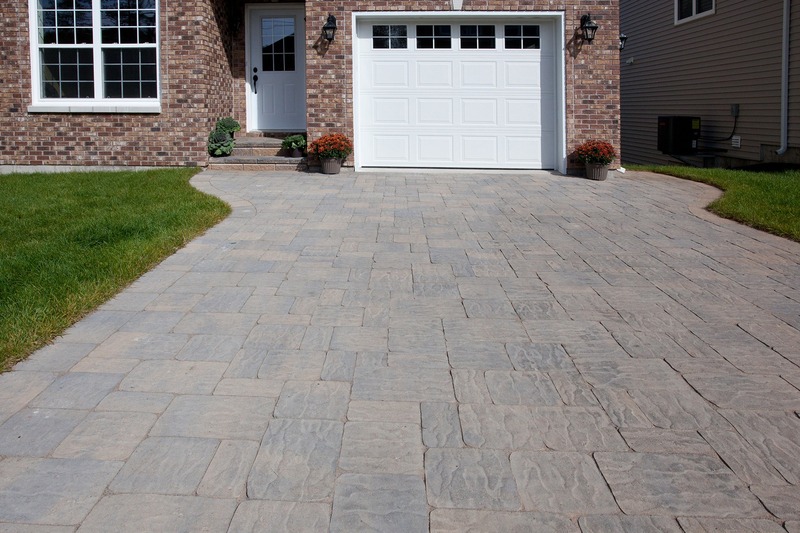 The additional thickness of WindsorSlate and CastleSlate concrete pavers makes them ideal for high traffic areas such as driveways, patios or poolscapes. 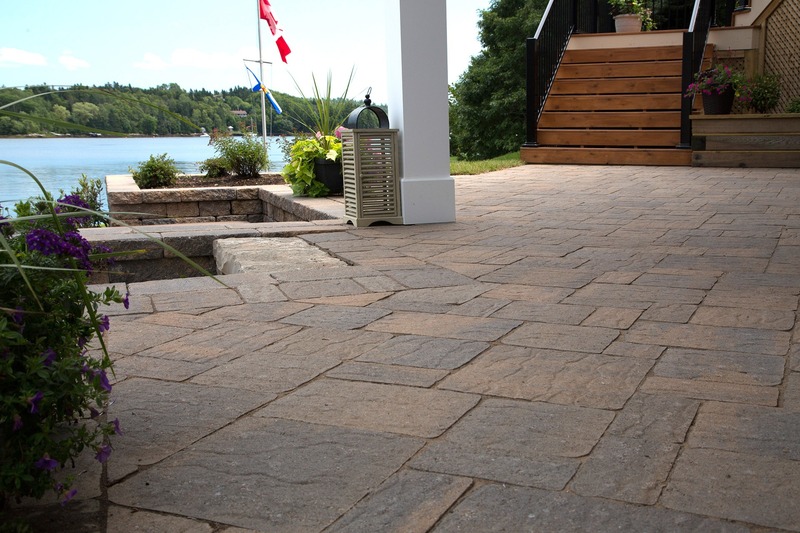 No matter which paving stone you select, rest assured that your project will be off to a great start when it is built on a foundation of Shaw Brick style, quality and expertise. Drop into a Shaw Retail Centre or one of our Shaw Brick independent dealers to learn more about making your project be the best it can be.